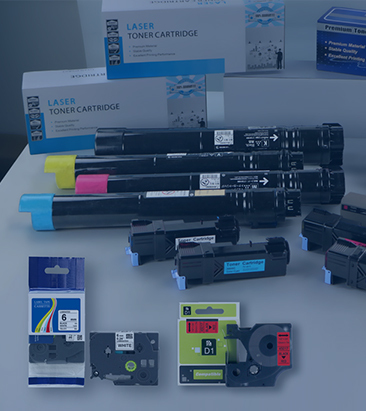 Mito offers broad assortment of high quality aftermarket consumables with 15 years of manufacturing experience in the industry. 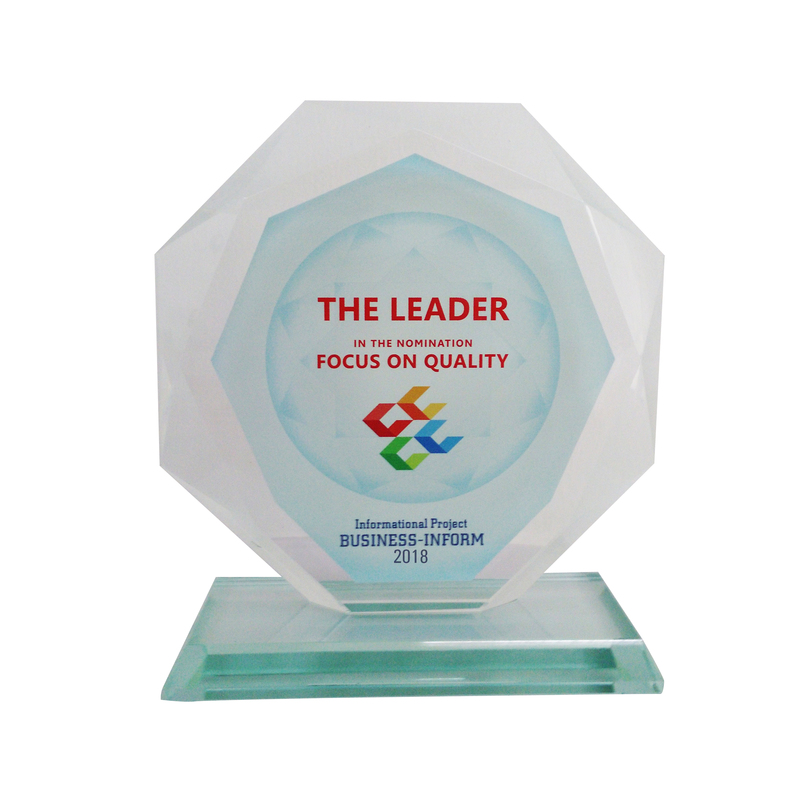 Mito’s products have been certificated by ISO14001，ISO9001, QC08000, STMC and DIN for Mito’s insistence and consistence on quality. Mito’s international service team provide tailor-made services to satisfy the requirements of different customer groups. As a vital membership of Hubei Dinglong Group, Mito fully takes group advantages of perfect supply chain and rich resource. 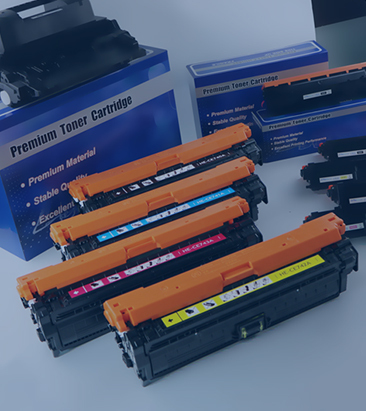 which are compatible with various well-known OEM brands and popular in more than 100 countries and regions. 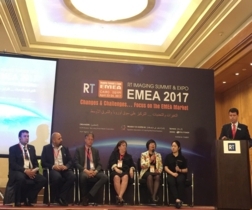 Kolion Technology Co., Ltd., Mito’s holding subsidiary, participated the RT Imaging Summit & Expo-EMEA 2017 as an exhibitor at Cairo, Egypt from 23 to 24 April. Mary Ouyang, Mito’s CEO also attend this event.